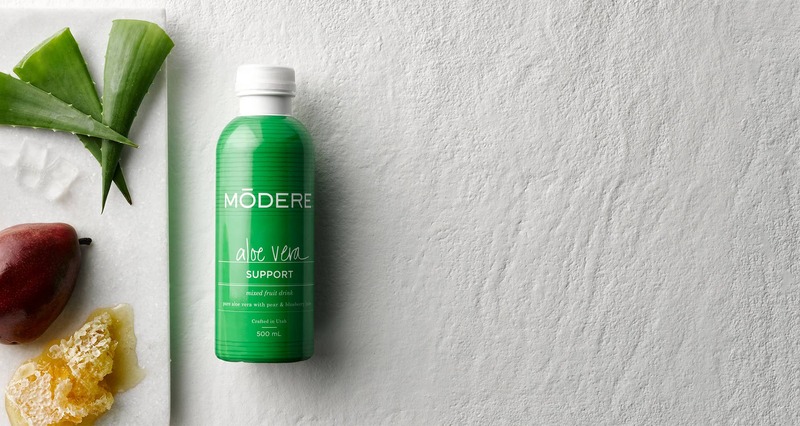 100% organic aloe vera, natural fruit juices and concentrates provide the power of aloe. Our superior micronisation and preservation processes ensure you receive maximal nutritional benefits and the freshest product possible. 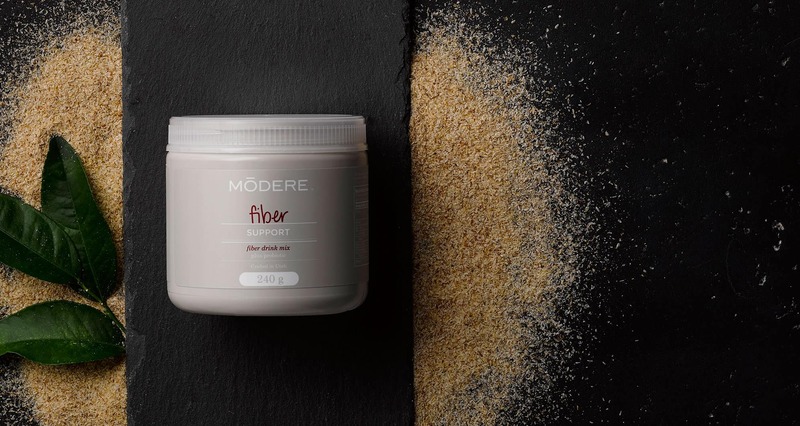 Modere Fiber. 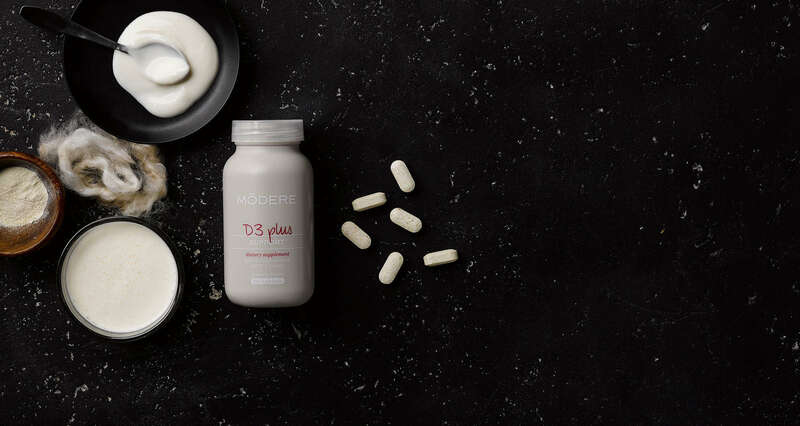 It’s more than just your average fibre supplement — a daily dose could set you on the path to good digestive function. 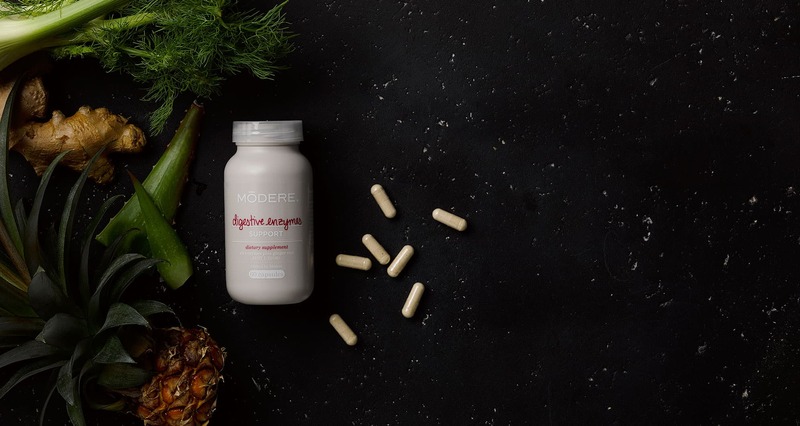 It contains fibre to help keep you regular and encourage fatty foods to move through your system, plus a probiotic to support good intestinal flora. 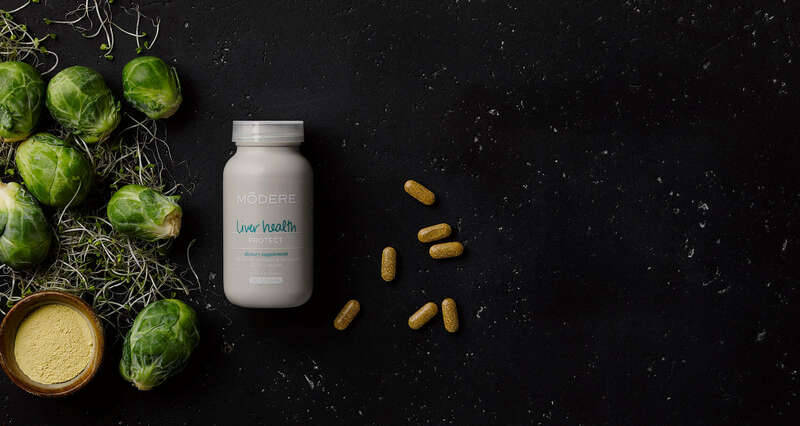 The combination of milk thistle, vitamins, and plant extracts in Modere Liver Health is designed to help your liver do what it does best – its job. 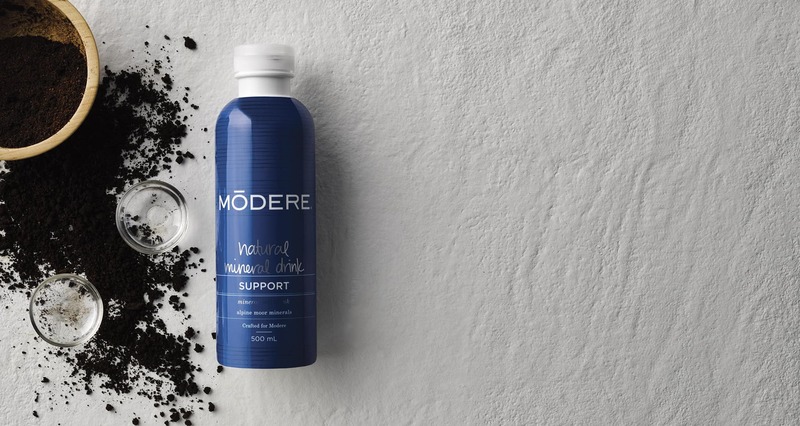 Your liver is the detoxifying filter for your entire body, and supporting its function is crucial – doubly so if you like to overindulge every once in a while. In Austria's Neydharting Moor, hundreds of varieties of herbs and plants wash from pristine mountain streams and combine with minerals deposited on the lake floor to create a rich natural deposit of minerals and trace elements - the source for the mineral and nutrient rich mixture in Natural Mineral Drink. PEP is the perfect way to accelerate your weight management goals. 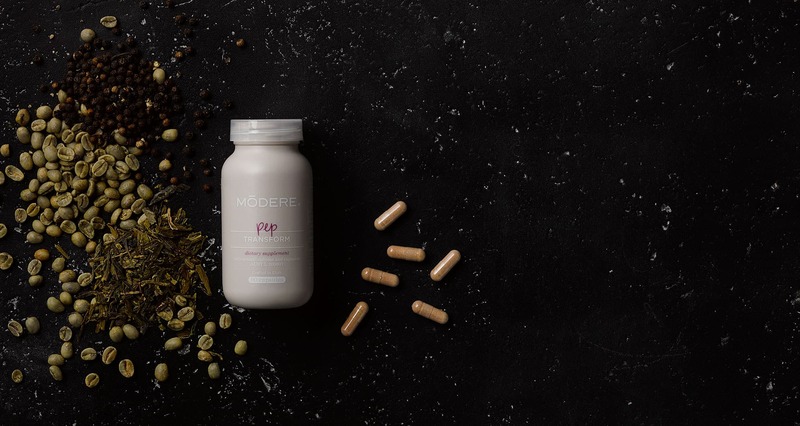 Combining extracts from green tea and coffee, PEP gives you a natural energy boost - helping suppress those snacking urges and stimulating the fat-burning process. Don't let the rollercoaster of blood sugar levels interfere with your dietary goals! 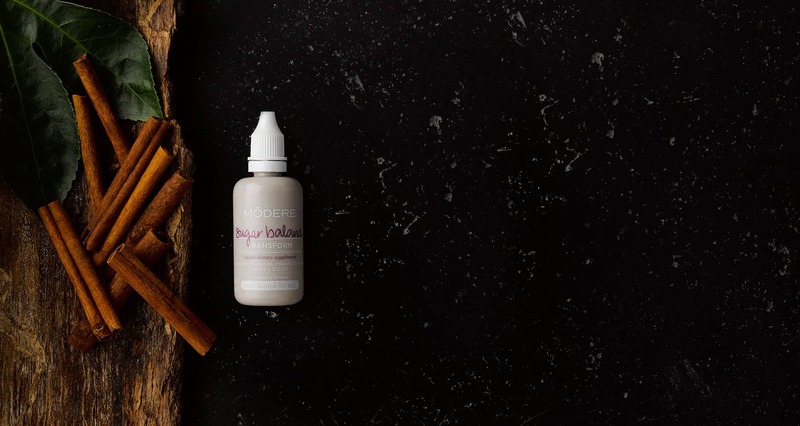 Sugar Balance contains proprietary ingredients that assist in maintaining normal healthy blood sugar balance in healthy individuals while reducing cravings for carbohydrates.